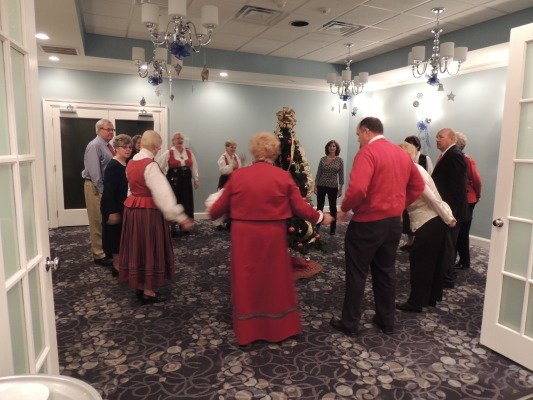 Many people join Sons of Norway to connect with their Norwegian roots; others are interested in Norwegian culture. 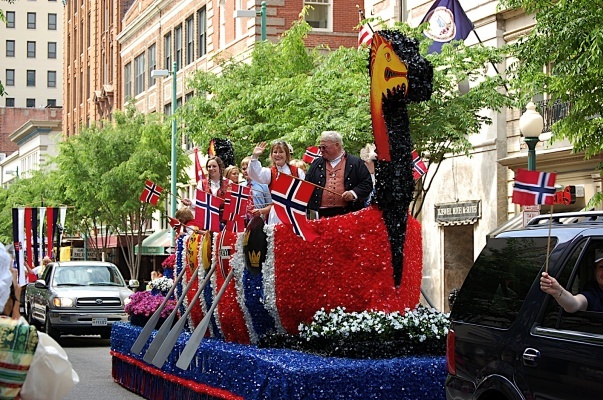 An estimated 49,535 Norwegian-Americans live in Virginia. 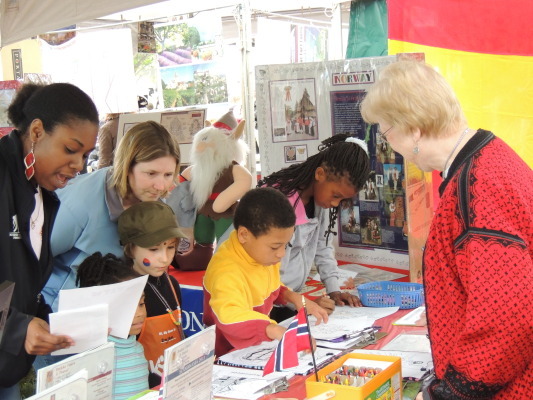 According to the 2000 Federal census, 4,477,725 Americans claimed Norwegian ancestry! 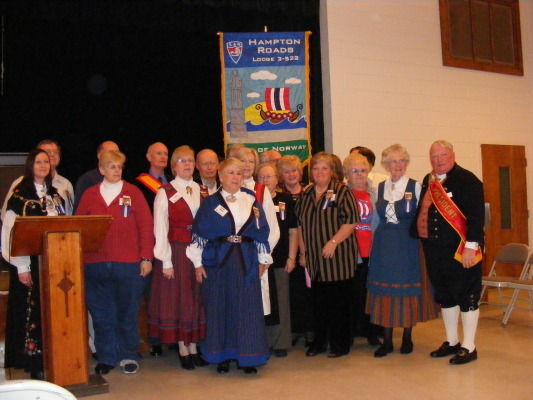 Hampton Roads is home to several Norwegian interests. 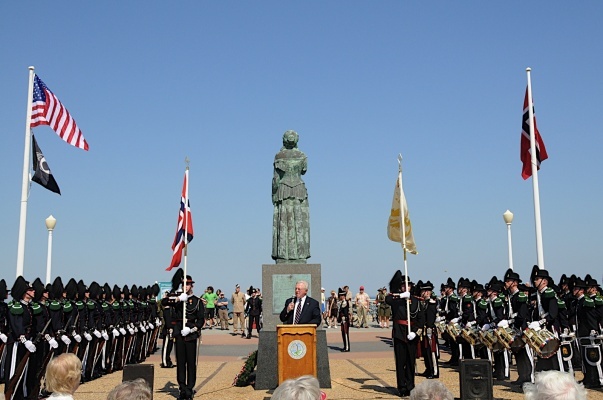 The Norwegian Lady statue, located at 25th Street on the Oceanfront of Virginia Beach, commemorates the tragic wreck of the Norwegian barque Dictator in 1891. The statue was presented to Virginia Beach by the citizens of Moss, Norway, home port of the Dictator. 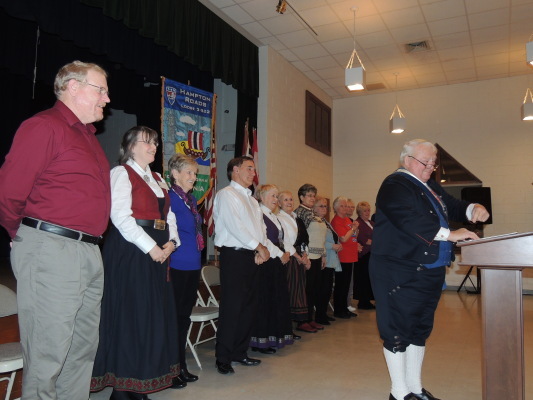 Moss, Norway is the first Sister City to Virginia Beach. 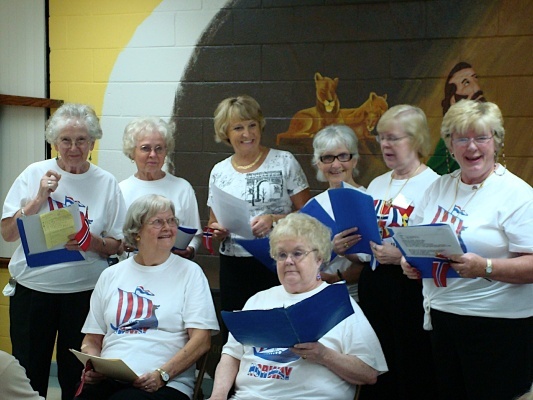 The town of Norge in James City County near Williamsburg was founded in 1896 by Norwegian immigrants who sought a warmer climate than the harsh weather of mid-west America. 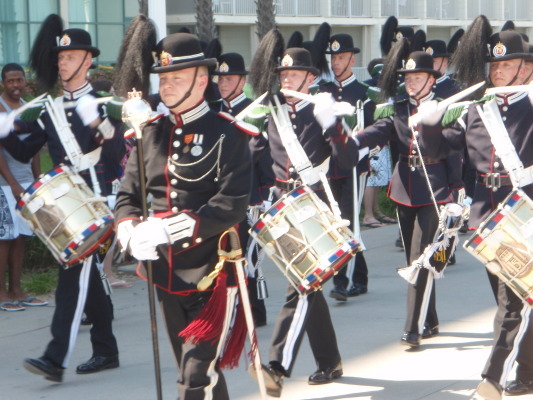 Norge is the Norwegian word for Norway. A statue of Viking explorer Leif Erikson, the first European to reach America in circa 999 is located at the Mariner’s Museum, Newport News. 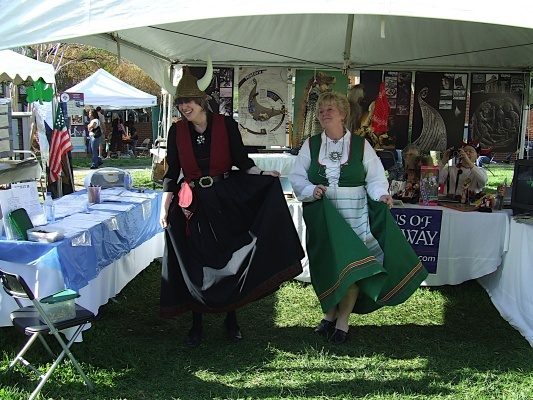 Leif Erikson Day, celebrated October 9th, commemorates the Norse discovery of America. 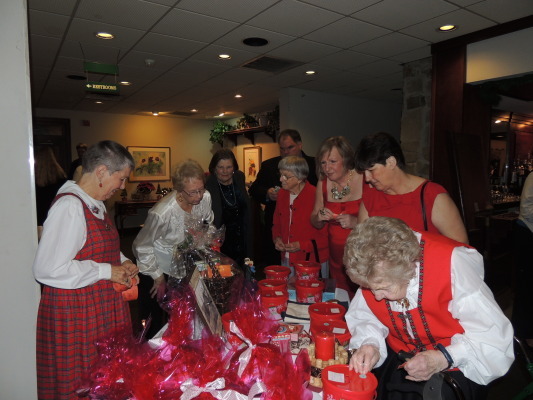 We hope you will visit our lodge and join us in learning more about our Norwegian heritage and culture. 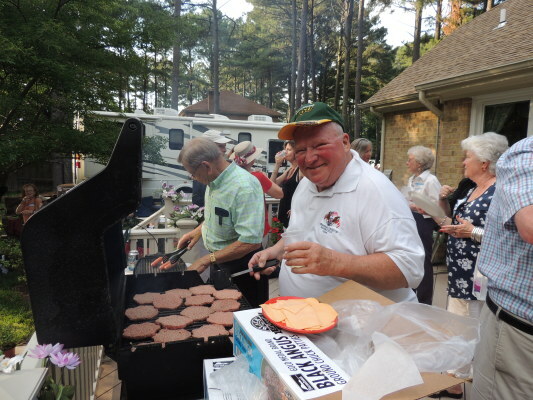 The lodge usually meets every third Thursday at 7:00pm in room 401 at Bayside Presbyterian Church, 1400 Ewell Road, Virginia Beach, VA 23455. 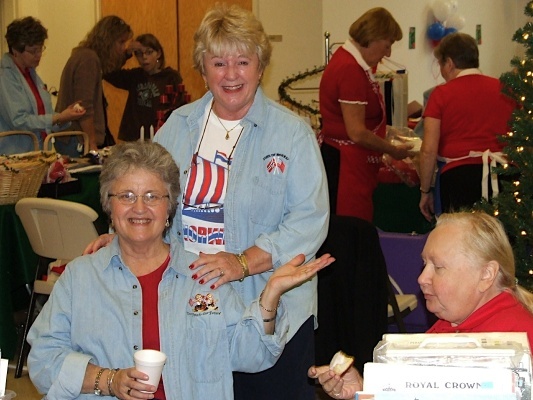 Please check our Upcoming Events Page for events and updates on meetings. Call 757 631-0362 for more information. Click on “Menu” above to explore the site.